As we get used to see, whenever Apple unveil a new iOS device, it also retires older models. Right now we're a few hours away from 'Gather round' event and probably there is a question turns in your mind "Which iPhone models will face retirement after today's event?". As far back as January, reputed Apple analyst Ming-Chi Kuo said Apple planned on retiring the iPhone X when new models are launched. 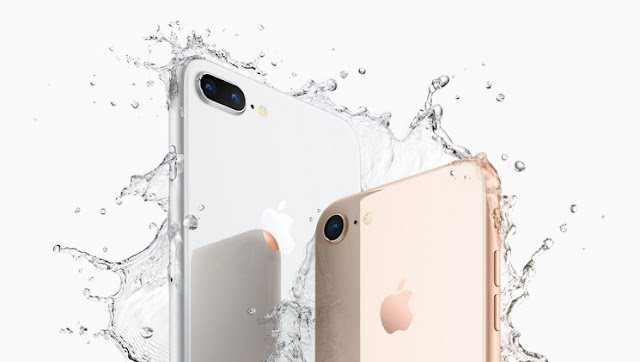 Given that this year’s iPhone lineup is expected to include a second-generation iPhone X, the so-called the iPhone Xs, this rumor makes sense. If you own one of the devices that Apple retires tomorrow, don’t be overly concerned. Years ago, when Apple retired an iPhone, it meant that iOS support was ending soon too. However, that isn’t the case anymore. Apple has already said iOS 12 will support the iPhone 5s and newer devices. Therefore, even if you own an iPhone 6s, for example, iOS support for your device should continue at least for another year or two. It may take some time until you start noticing your iPhone can't install apps from the App Store, no iOS software updates..